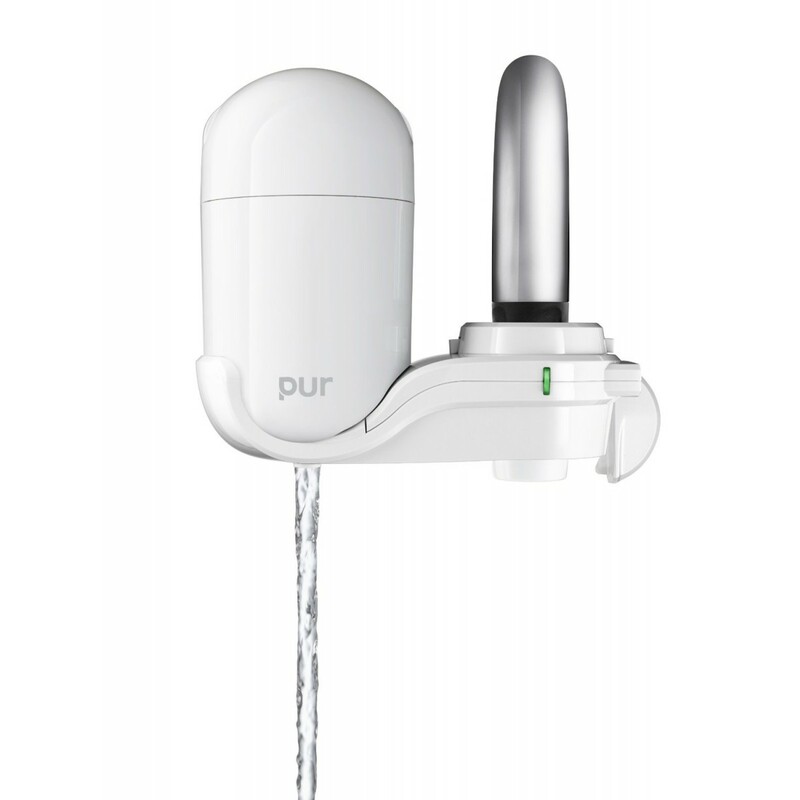 The FM-3333B PUR 2-Stage faucet filter system provides you great tasting, high quality drinking water from virtually any tap! Designed in sleek white coloring, this faucet filter system attaches easily with just one-click to most standard taps in any kitchen or bathroom. Comes complete with a filter change indicator and both filtered and unfiltered modes. This system has also been tested and certified against NSF Standards 42 and 53. Get the great tasting water you deserve, from just about any tap in your home, by ordering the FM-3333B PUR 2-Stage faucet filter system from us today! Provides great tasting, high quality drinking water immediately after easy installation! The PUR-FM-3333B-CLASSIC-CLEAR does not reduce fluoride.